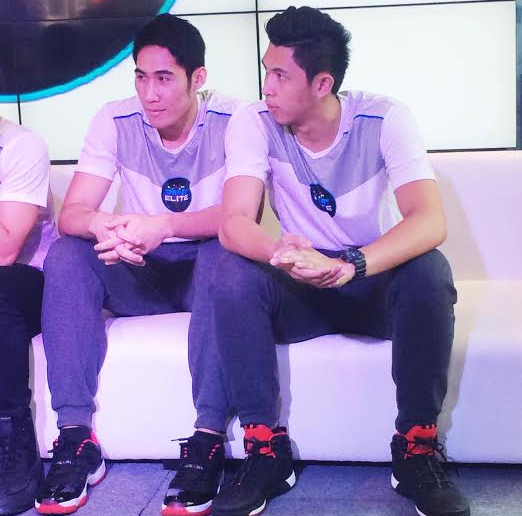 UAAP Season 78 Men's Basketball Smart Elite Squad Members, Introduced! The Men's Senior Basketball tournament of UAAP Season 78 will officially begin this coming Saturday - September 25, 2015. And in line with that, the country's biggest and widest network Smart Communications formally introduced the current members of its Smart Elite Squad via an exclusive media event held at Century Mall in Makati City yesterday, 2nd of September. 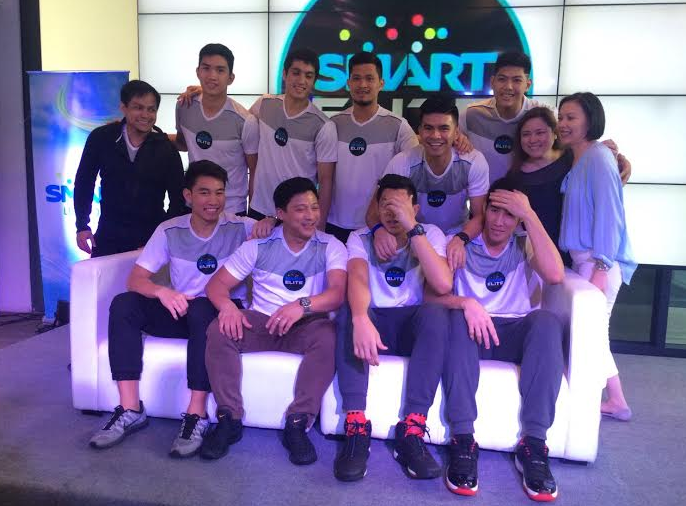 Smart Sports Marketing Manager Epok Quimpo (Center) and the 2015 Smart Elite Squad composed of talented UAAP Basketball Stars including (First Row; L-R) Jett Manuel of University of the Philippines; Von Pessumal and Kiefer Ravena of Ateneo de Manila University; Kevin Ferrer of University of Santo Tomas; (Second Row: L-R)) Dawn Ochea of Adamson University; Gelo Alolino of National University; Prince Rivero of De La Salle University; and Mark Belo of Far Eastern University. Also part of Smart Elite is Paul Varilla (not in the photo) of University of the East. The MVP-company's landmark Live More and Smart Life thematic campaigns encourage Filipinos to fully enjoy their passions – be it music, films, urban living, or sports – through meaningful innovations. 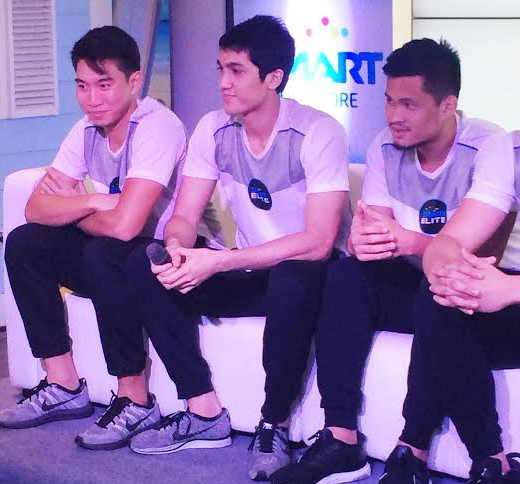 And Smart is hoping that young Filipinos will be able to take inspiration from these Smart Elite athletes who have displayed outstanding basketball skills and fierce passion for the sport. Smart Communications is a leading supporter of sports development programs in the Philippines. In fact, it is a major sponsor in this year’s UAAP Season, and has backed national teams like Gilas Pilipinas, Sinag Pilipinas, and the Azkals, as well as the leagues and activities of various sports organizations. Its chairman Manny V. Pangilinan is also known as one of the country’s most staunch sports patrons. 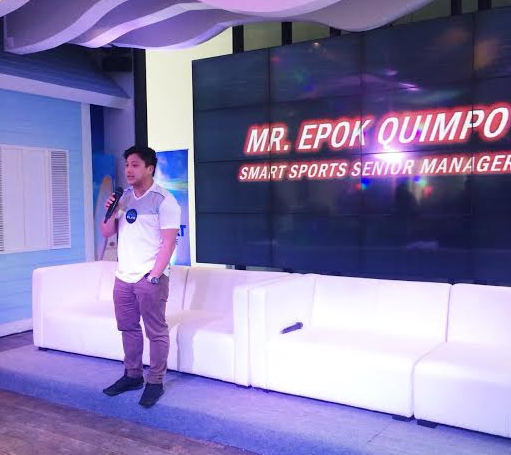 During the event, the Smart Elite Squad was asked by the media on how they make use of Smart's digital services and innovations in living a Smart Life as student-athletes. Gelo Alolino said that he shares most of what he does during training as well as his activities as a student on his social media accounts. 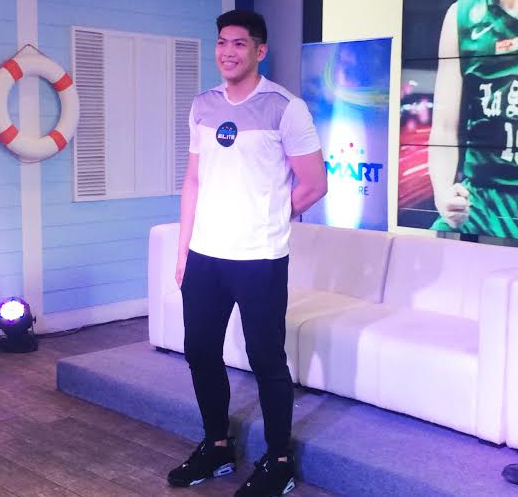 Prince Rivero, on the other hand, told the media that he uses Smart's services when fixing his schedule and when he is studying. "Studies first!" He said. 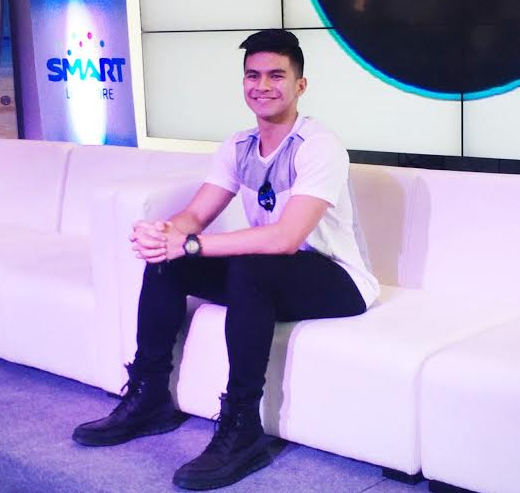 Of all the members of the Smart Elite Squad, fellow Atenean Kiefer Ravena is the most active on Twitter and Instagram using his Smart data connection. And in sharing his daily experiences in social media, Kiefer said that he always practices the mantra of 'thinking before clicking.' Very responsible!